Spruce up your Christmas Nativity Scene or create your own Three Ring Circus with this cute donkey! Fun for Christmas and the winter holiday season. 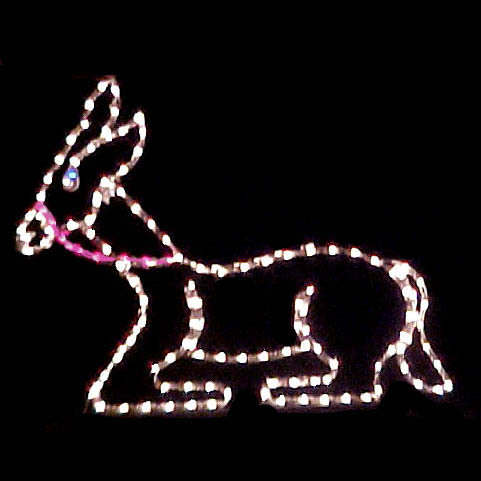 This donkey will bring life and enjoyment to your outdoor holiday light decorations. 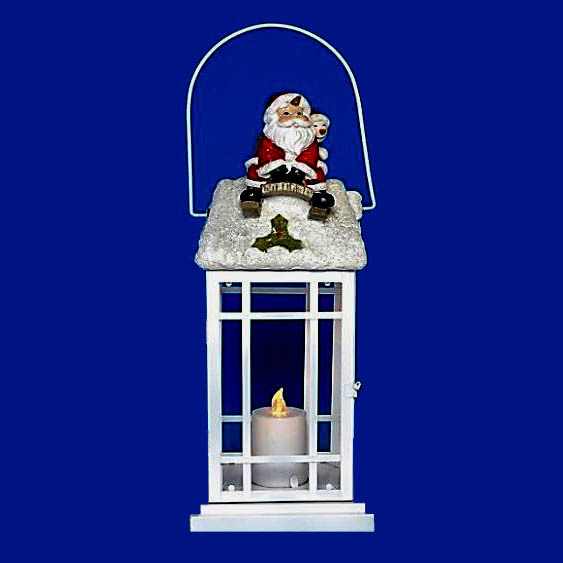 We also carry an adorable Donkey with Santa Hat!